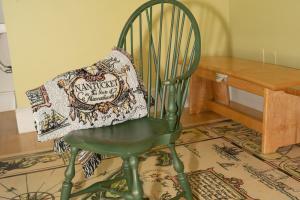 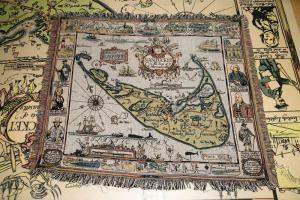 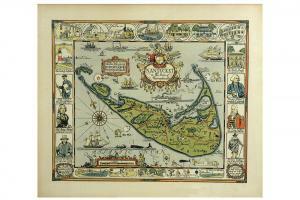 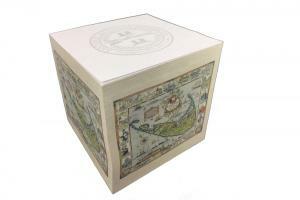 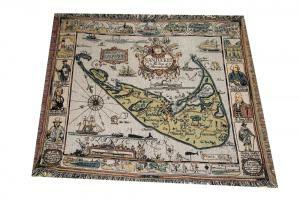 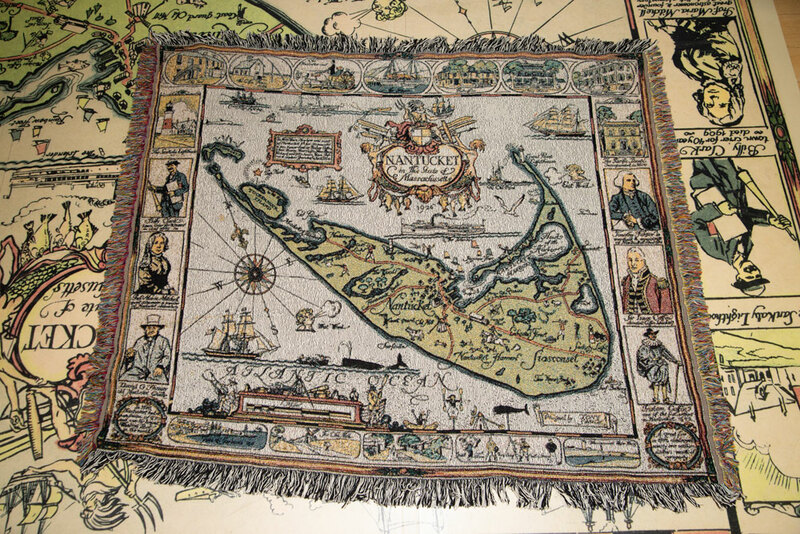 This deluxe woven blanket expertly replicates the famed Tony Sarg map of Nantucket. 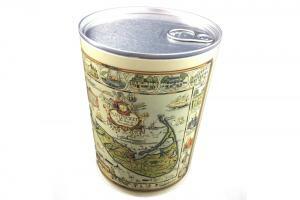 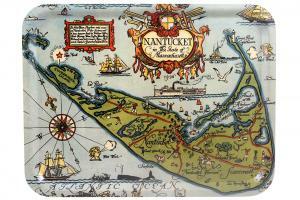 Its incredible detail inspired by Sarg's iconic artwork is a must for your Nantucket home or beach bag. 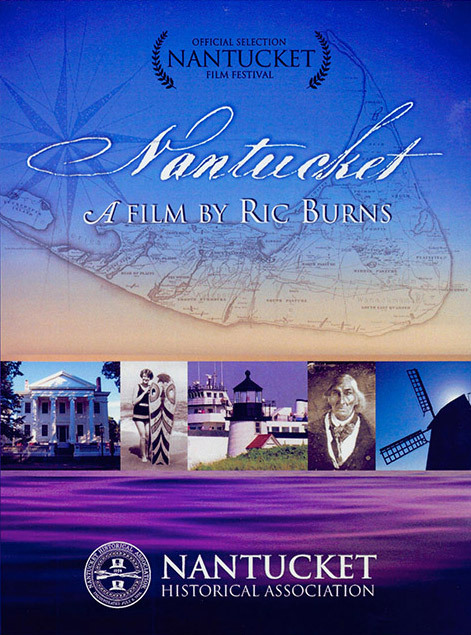 Whether on the sofa or at the shore or for a picnic this piece of Nantucket history is sure to accompany you on some of your best journeys on island or afar. 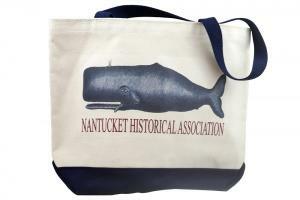 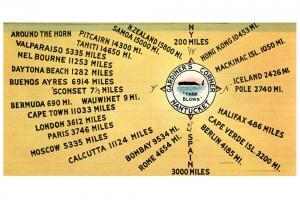 Exclusive to the Nantucket Historical Association.